Low profile reel design. High profile combination. Be careful about drawing a crowd to your secret fishing spot when using the Abu Garcia® REVO® X Low Profile Casting Rod and Reel Combo. It pairs together a balanced 30-ton graphite rod blank with a versatile casting reel. 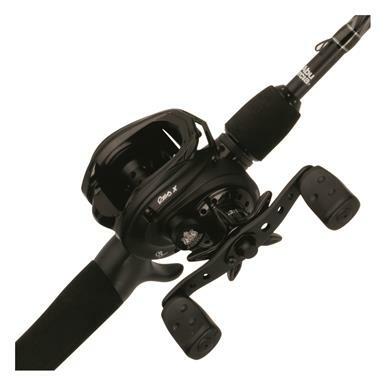 Whether you prefer a finesse style of light line and fast retrieves or pulling heavy crank baits, the X2-Cräftic alloy frame, 7+1 HPCR bearings, IVCB-6LTM (Infinitely Variable Centrifugal Brake) braking system and Power Stack Carbon Matrix drag systemTM and DuragearTM brass gear mesh together to provide all-day on the water fishing excellence. 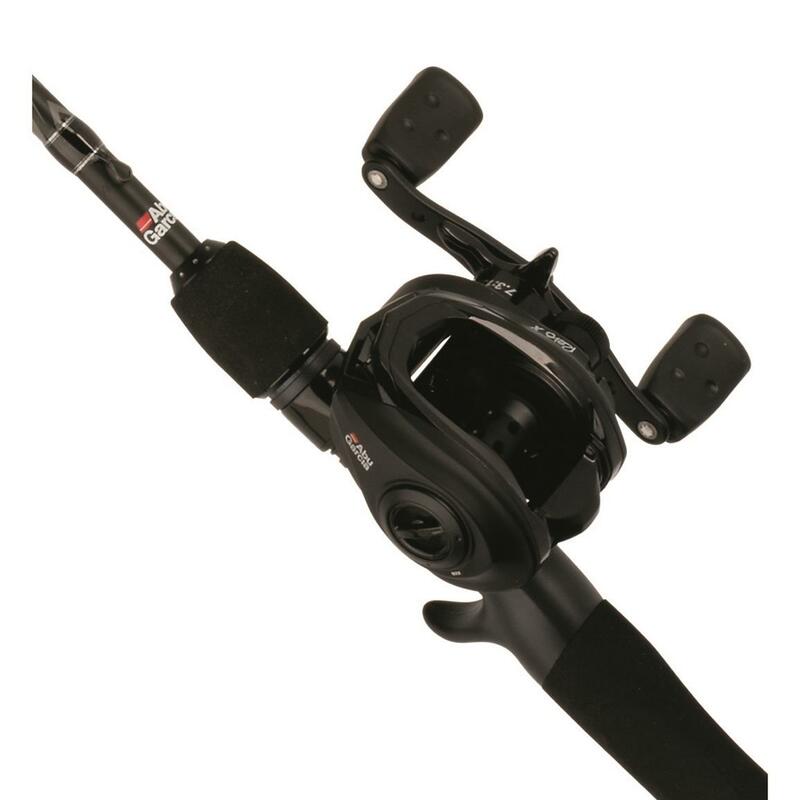 Abu Garcia REVO X 7 Low Profile Casting Rod and Reel Combo is rated 4.7 out of 5 by 26. Rated 5 out of 5 by Justink25 from Super combo for the money! Really impressed with this combo! Above and beyond my expectations. Great combo for the price! Rated 4 out of 5 by kparsons2644 from No issues! We purchased this rod and reel combo and are very pleased. The items arrived on time, in good condition, and as described by the site. So far so good, they have been used on two trips and am pleased with performance. Rated 5 out of 5 by SplashAndrew from Great reel! I bought this reel for Christmas this year and I have taken it out to the water about 10 time now. The reel is super nice with great handles that fit to your hand perfectly and over all it feels super smooth and nice, the rod is strong and you are able to make long casts with it. I took it down to Florida last week and it held up great, to some big Floridian bass. Highly recommend. Rated 2 out of 5 by Matze from Great reel, but the rod but the rod is gutless I am impressed with the smoothness of the reel, but the rod is is very soft, supposed to be a medium heavy action... I really have to question is the thing is labeled correctly. 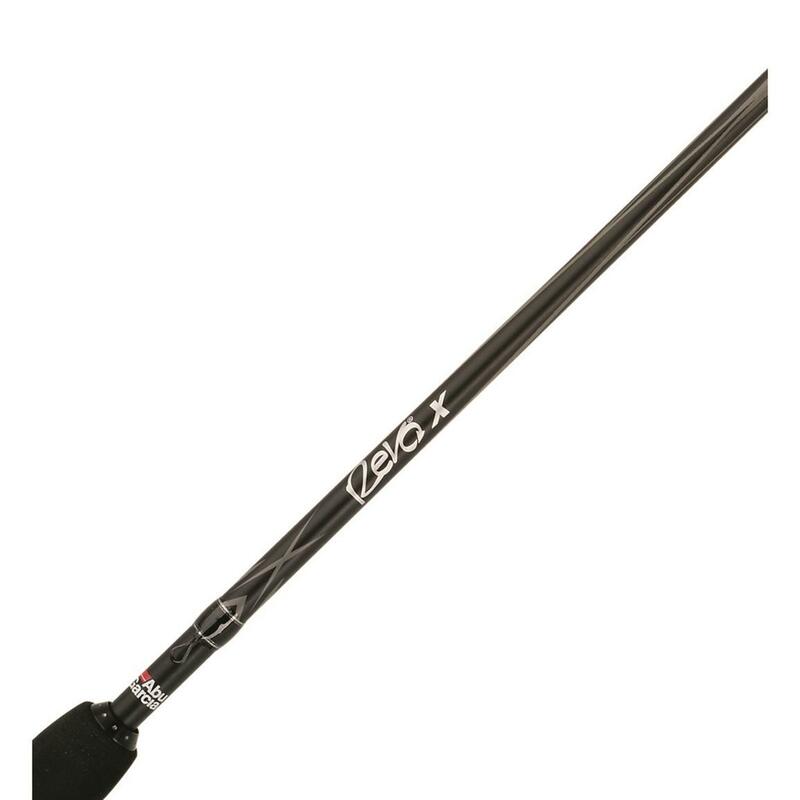 Seems more like a medium..
A great value on a versatile rod and reel. The best value for the saltwater angler. Great performance, great on the wallet.